Popular street sensation Slimcase hopes to sell out the o2 Arena very soon in 2019. The singer hopes to join Wizkid and Davido who have headlines sold out concerts in the venue. 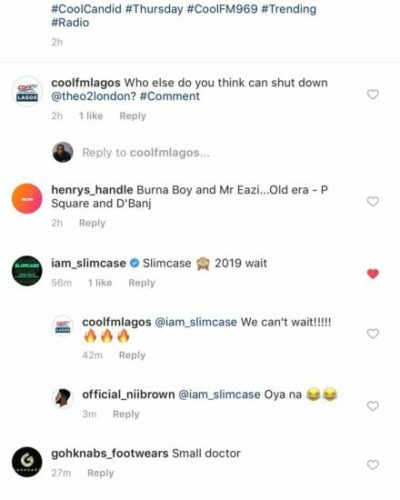 Slimcase made the notice while responding to Cool FM Lagos opinion poll on Twitter on who could be next to sell out the venue. 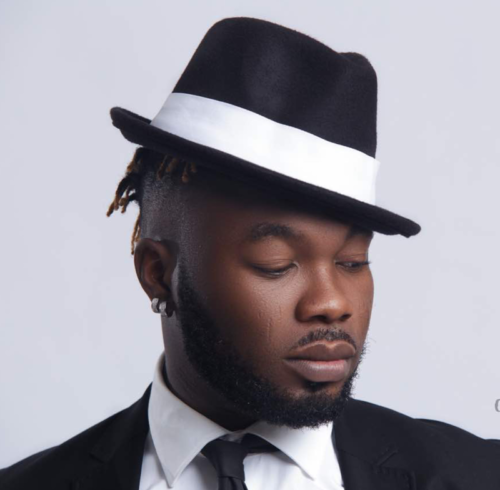 The singer who just released a tune ‘Azaman’ respond ‘Slimcase 2019 wait‘. Talks about selling out O2 have been in full swing since Davido sold out the London event center.